The miracle of Christmas is that Christ came to make a new home in the hearts of people like you and me. He came to live with us. He came to live in us. He came to give us life, to change our lives and give us hope. Join us this December for Home for Christmas! 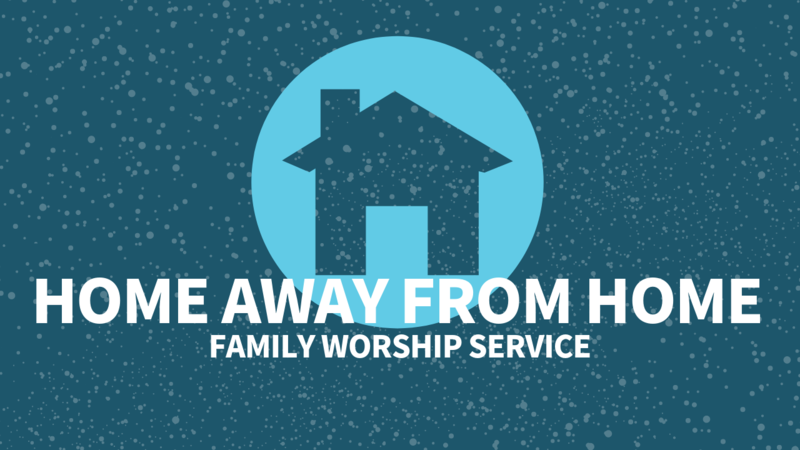 Join us on Sunday, December 30 for a family worship service at all three locations. Families (of all ages) will worship together at 11:00 AM.